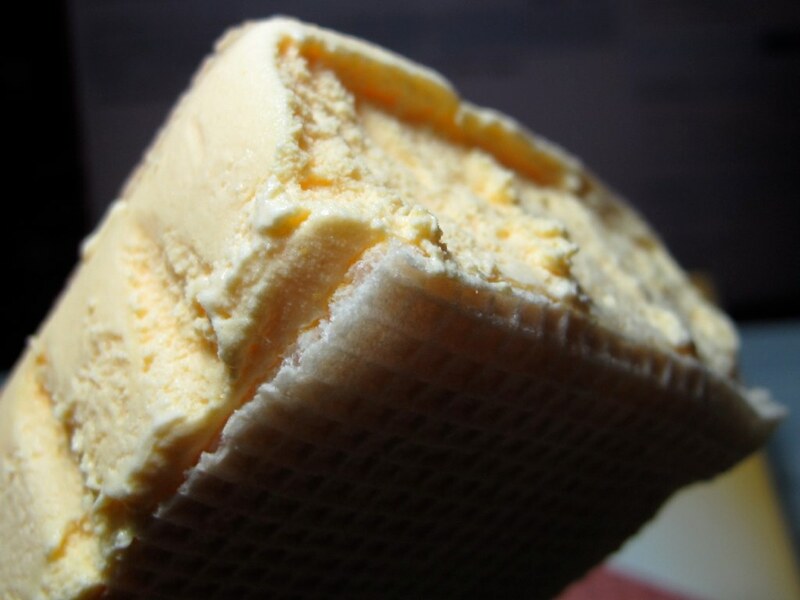 The latest distribution data from Android’s developer team reveals that the installation rate of its latest Ice Cream Sandwich (ICS) flavour has passed 10 percent of active devices on the market for the first time. 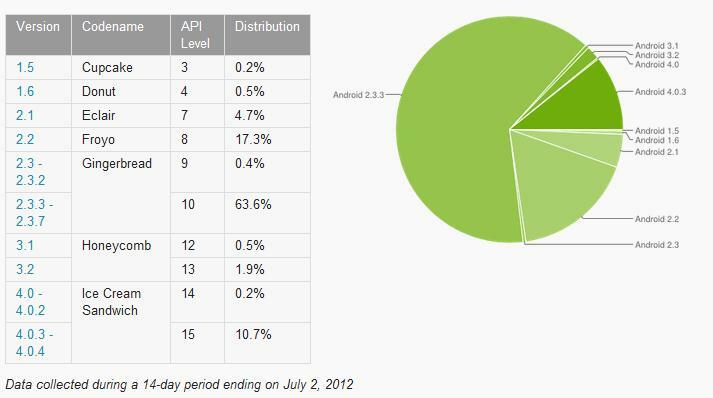 Adoption of ICS (Android 4.0) has continued to grow, and is up from 7.1 percent in June, but the ratio of devices it powers remains low against the total number of phones that Google classifies as ‘active’ in the market place. Google is frequently criticised for the fragmentation of Android flavours and it is certainly telling that ICS has only now passed 10 percent – though it had been as low as 0.6 percent in January. Yet, on the back of that progress, Google is preparing to outdate ICS by introducing Jelly Bean, Android 4.1, details of which were revealed at Google I/O last week. The new platform implements new technology from Google’s Project Butter to enhance performance and visuals, while it will also include a new search experience with the introduction the new Google Voice Search and Google Now. Jelly Bean is coming to the Galaxy Nexus, Xoom and Nexus S in mid-July, but a developer preview was made available last week. Looking at the rest of the Android ecosystem, Gingerbread continues to be the most active flavour, accounting for for 64 percent. The operating system is well used as the platform for lower-end devices and tablets that are popular in emerging markets. Google I/O saw the Mountain View based-firm reveal that it has activated 400 million Android devices to date, and it is adding to that figure at a rate of 1 million per day. Based on the latest data and that device figure, we can approximate that there are around 42.8 million Ice Cream Sandwich powered devices. Read next: Getting blank pages when searching Google with Chrome? Here's how to fix it.